Ignition Systems and Controls, Inc. is a professional company dedicated to providing excellence in sales, parts and service of accessory equipment for natural gas engines and gas compression equipment 24 hours a day. 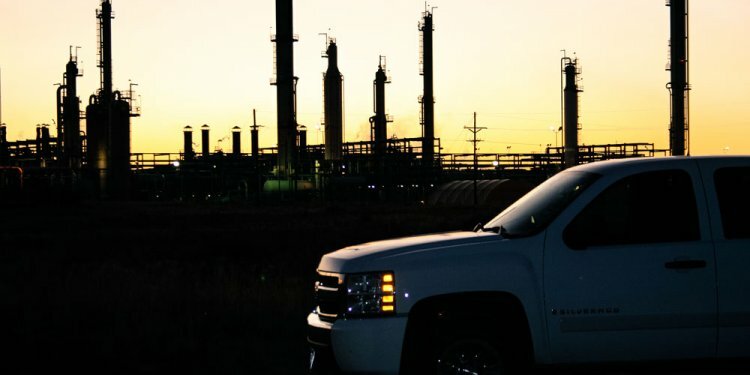 Beyond this, we provide our customers with technical expertise and other resources to help them optimize operational efficiencies and achieve environmental compliance objectives. We are focused on our continuing responsibility to our customers, employees, suppliers and stockholders to succeed in our mission. 1981 – ISC was started as a division of CSI and was an Altronic dealer under Advanced Ignition. 1985 – Awarded an Altronic distributorship for the Permian Basin as a dual arrangement with Advanced Ignition. 1988 – Purchased Advanced Ignition making ISC the only Altronic distributor in the Permian Basin. 1988 – Changed its business philosophy from being a mag shop to more of a controls company, manufacturing, and installing safety shutdown panels. 1991 – Established agreement with Altronic Controls as a distributor for control and safety shutdown panels. 1992 – Due to an increased environmental pressure being applied to operators of industrial engines, ISC became a full service environmental service company. 1994 – Purchased Hubble Systems based in Oklahoma City. They were the Altronic distributor for the state of Oklahoma. 1996 – An expansion was made opening a full service branch in the Four Corners Area. 1998 – Purchased Vaughn and Bush, East Texas Area, Altronic Distributor. 1999 – Purchased Rocky Mountain Ignition, the Altronic Distributor for seven northern states. 2004 – ISC has seven offices providing services in thirteen states ranging from Mexico to Canada. 2007 – ISC has been awarded the exclusive distributorship for Altronic, Inc. in the Gulf Coast region of Texas. 2011 – ISC purchased Taylor Industrial Ignition in Lafayette, LA and was awarded Altronic distribution rights for all of Western Louisiana.